15" Box Print wholesale backpack for back to school. 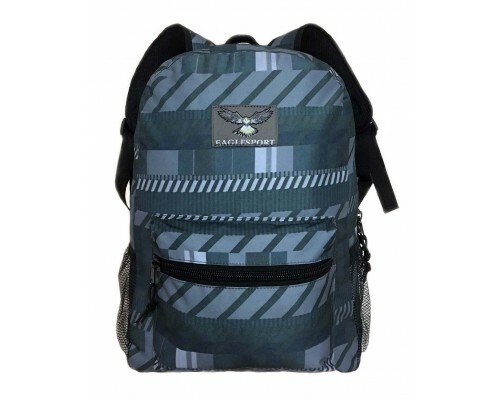 go back in style with our wholesale bulk backpacks from eaglesport. 15" Box Printed wholesale backpack. All the same amazing features in different versions and sizes from eaglesport. 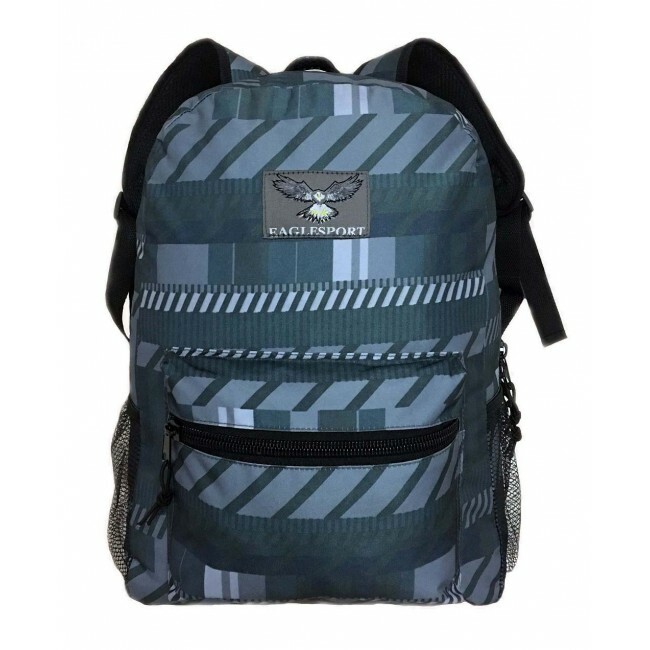 Padded backs, reinforced padded straps and our #10 zippers on all our wholesale backpacks. Sold by the case of 24 units.